For centuries, women’s self-portraiture was a highly overlooked genre. Beginning with the self-portraits of nuns in medieval illuminated manuscripts, Seeing Ourselves finally gives this richly diverse range of artists and portraits, spanning centuries, the critical analysis they deserve. 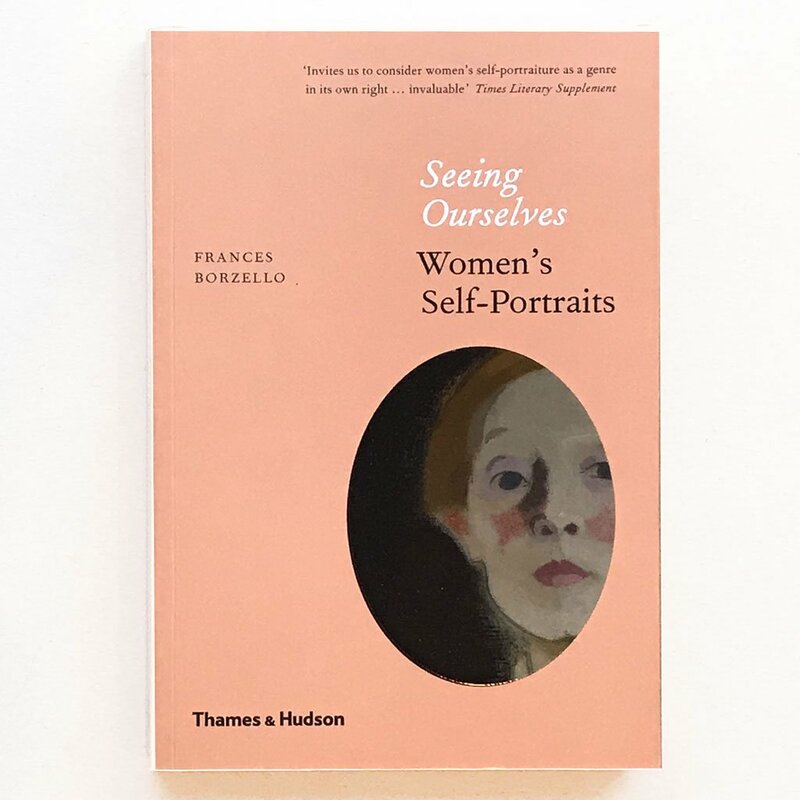 France Borzello’s spirited text, now fully revised, and the intensity of the accompanying self-portraits are set off to full advantage in this new edition, now in reading-book format.